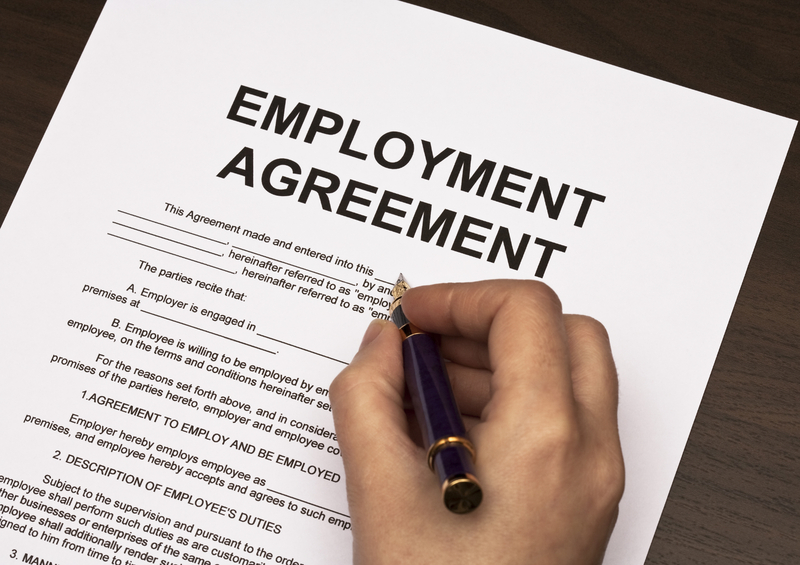 Have your terms of employment been altered to your detriment without consultation? If so, you may been constructively dismissed. Is your firm moving location? If so, you may have been made redundant. Are you a director whose position has become untenable? Has your contract of employment been broken? You may have been unfairly dismissed. We advise both employers and employees in dispute. The law of employment is technical and a failure to follow procedure can be prejudicial and costly. It is important to see legal advice at an early stage.